Romexpo 2009 – Bucharest | ZVL SLOVAKIA, Sp. z o.o. 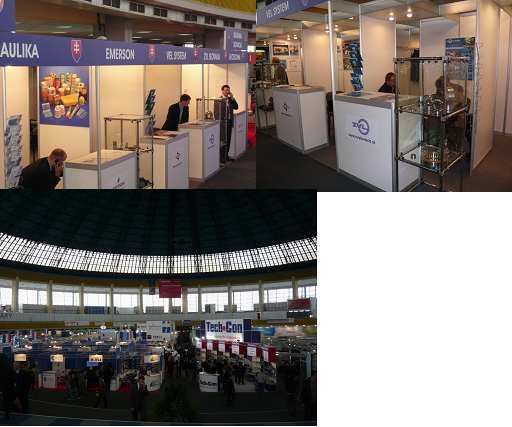 There was the biggest International Mechanical Engineering Fair – Romexpo there in Bucharest on 27.10. – 31.10.2009 and ZVL SLOVAKIA, a.s. also participated on it. Our exposition was located in pavilion 1 at official stand of the Ministry of Economy of the Slovak Republic. Negotiations with business partners confirmed market acceptation of ZVL brand and big potential for ZVL products for OEM as well as for aftermarket also.